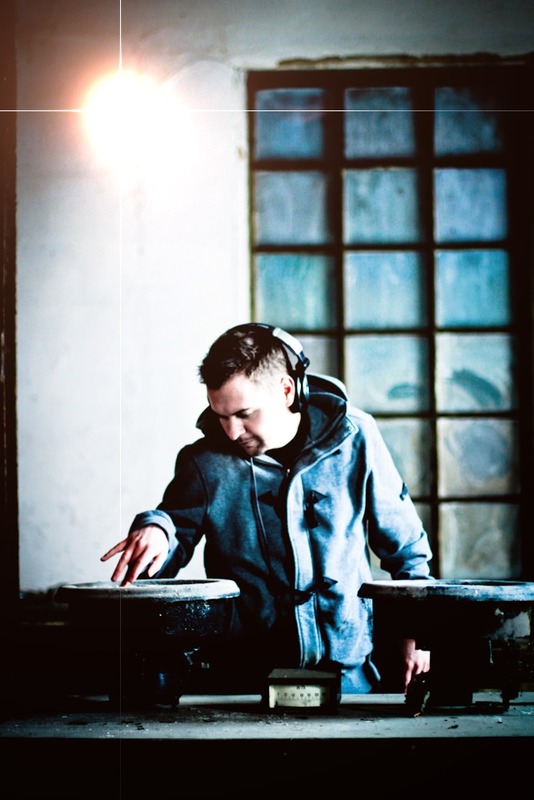 Born and raised in Austria near Vienna, DJ Exceed early developed his passion for music. After hanging around with older guys, who already had their own turntables, he strongly felt the need of buying his own 1210’s. He did that at the age of 14 and started mixing Hip Hop Music, back in 1998. Beside mixing Dj Exceed also got into production, where he worked together with different local artists as well as in his own crew called „Sensmobb“. Through the years as a dj & producer and by steadily digging in the crates Dj Exceed more and more got influenced by Soul, Funk and Disco Music. He expressed his love to this kind of music in his first two mixes “A Funky Soul Sensation” and “Disco Inferno”. Today his sound is a unique mix of soul, funk, hip hop and breakbeats, while the necessary groove never comes up short. Listen to mixes like „Slick“, „Beyond“ or „Just 2 Get a Rep“ and you will experience the groovin‘ & versatile sound of Dj Exceed. Besides his mixes he also keeps the funk alive in his various live performances. His broad musical spectrum allow him to play in various different clubs and venues, ranging from performances with the soul legend Keni Burke to electronic festivals and old skool hip hop parties. Down for competition, Dj Exceed won the international Breakbeat Paradise Recordings DJ Mix Contest 2013 as well as the Austrian Eutopia Dj Contest 2013 and 2015. At the moment he takes a musical journey into ghetto-funk, nu-disco as well as edits and mashups, while never forgettin‘ his musical background. With “Soulmessenger TV” Dj Exceed founded a platform for soul music lovers not only in Austria but for people all around the world. In his video blog he presents the way brothers & sisters are representin’ the spirit of soul music in their everyday life. …and the funk is in your area!